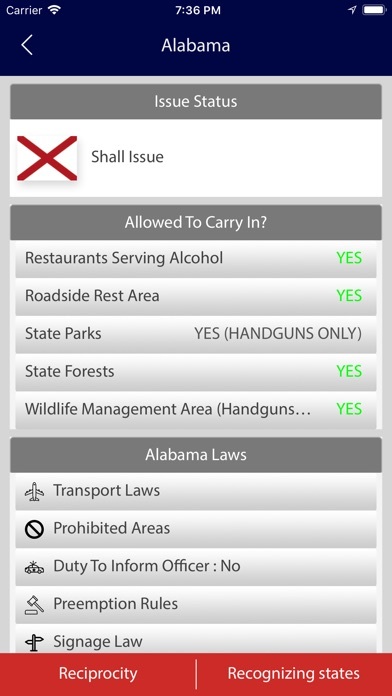 A must have app for responsible gun owners. 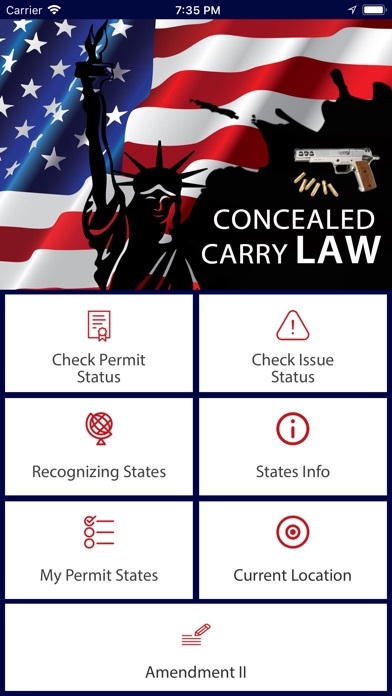 If you are looking for state and federal gun laws for carrying and transporting concealed weapons and guns then you should do it Legally and responsibly. 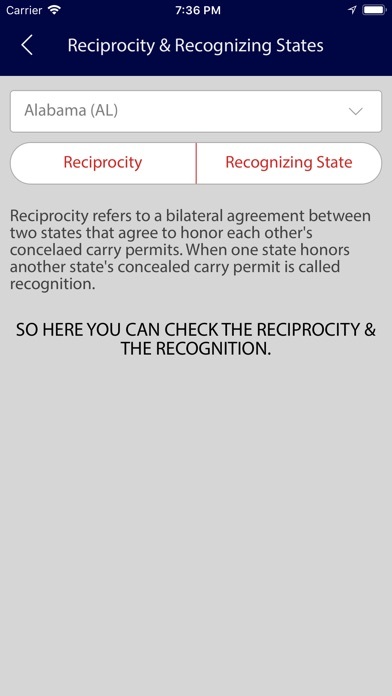 Being legally correct gives a feeling of fearlessness which is very crucial for and a responsibility of all the gun owners. 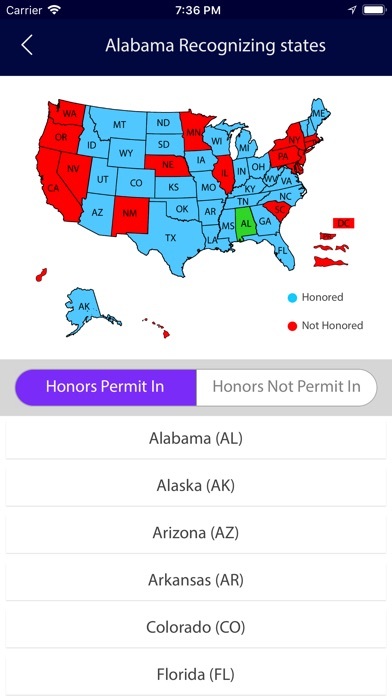 With Concealed Carry Laws app you can: * Check which states honors your Permit. 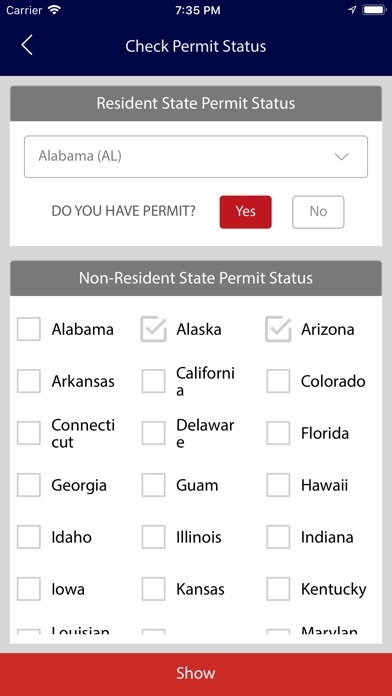 * Check which states recognises your state's permit. 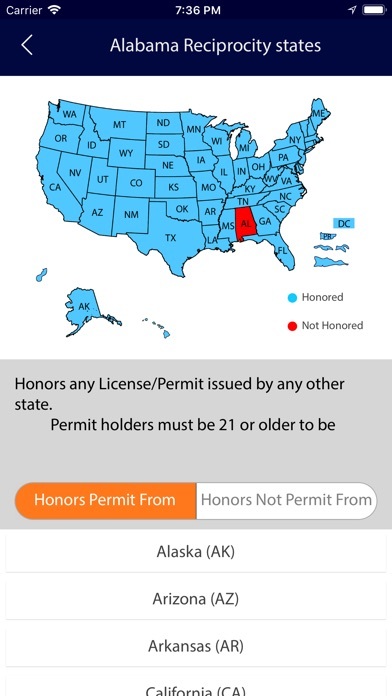 * See which states permit are recognised in your state. 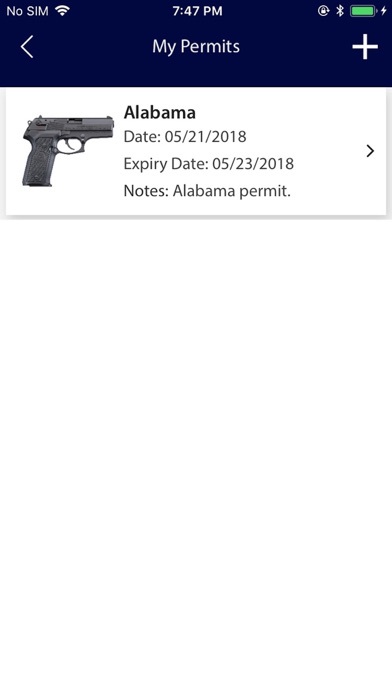 * Optionally Store your permit details in app. 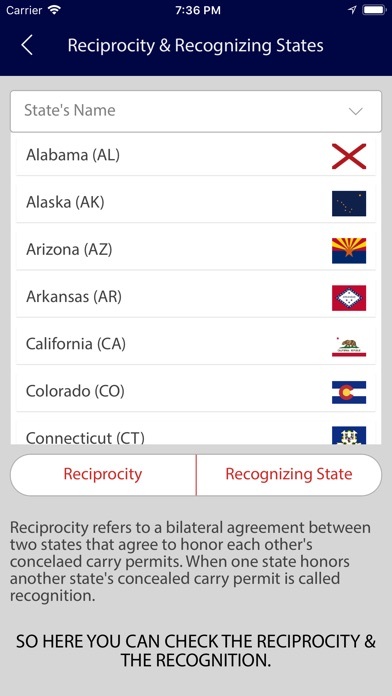 * See USA map for permit recognising and reciprocity states. 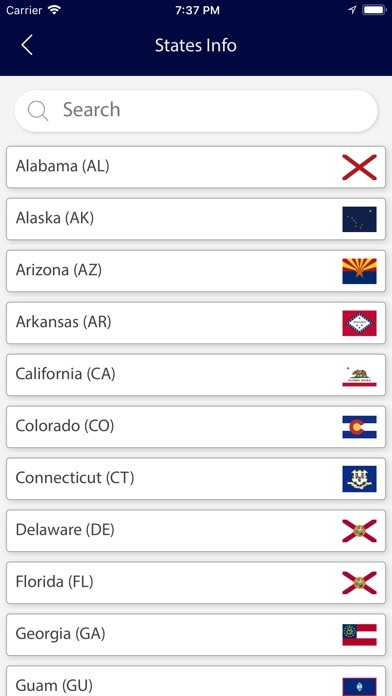 * Stay updated with latest usa concealed carry firearm laws.